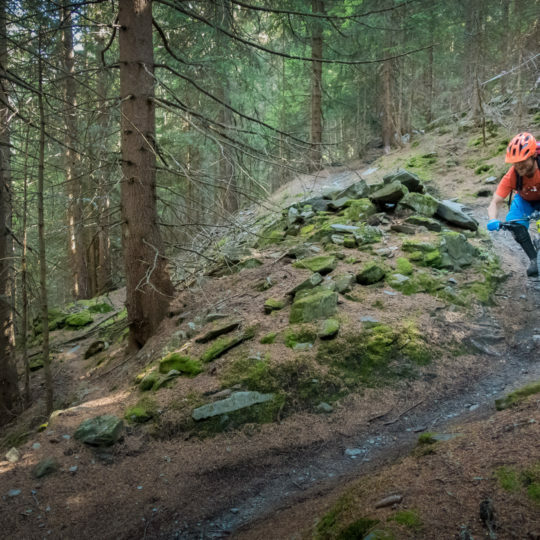 Our Instructors hold the highest attainable qualifications in France and our guides and instructors speak fluent English.If you are new to mountain biking or a seasoned pro who just wants a guide to show you some great local trails. 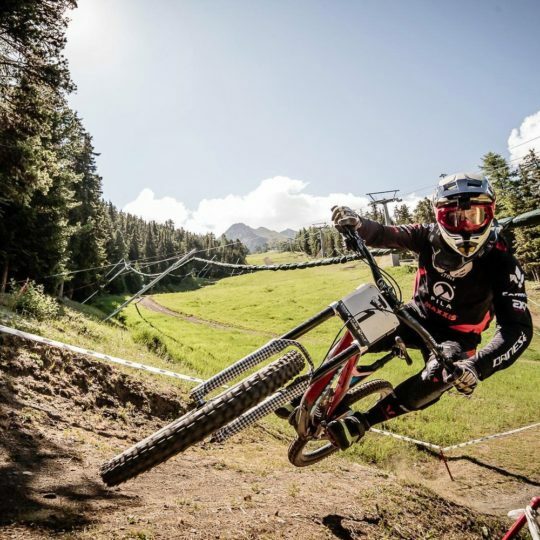 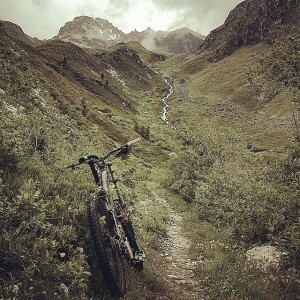 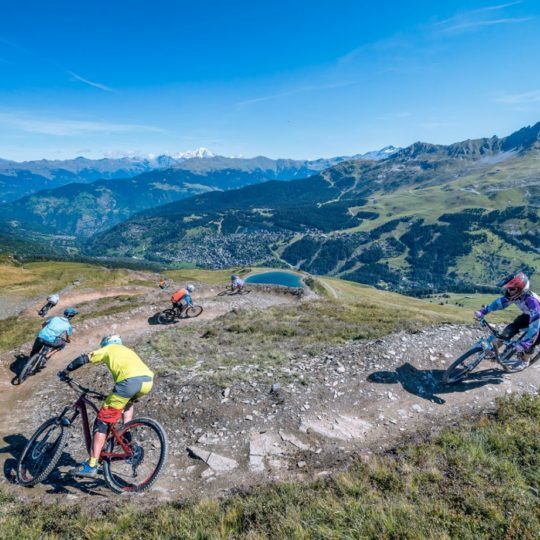 We offer a range of options to make sure you get the most out of your mountain biking holiday here in Tignes. 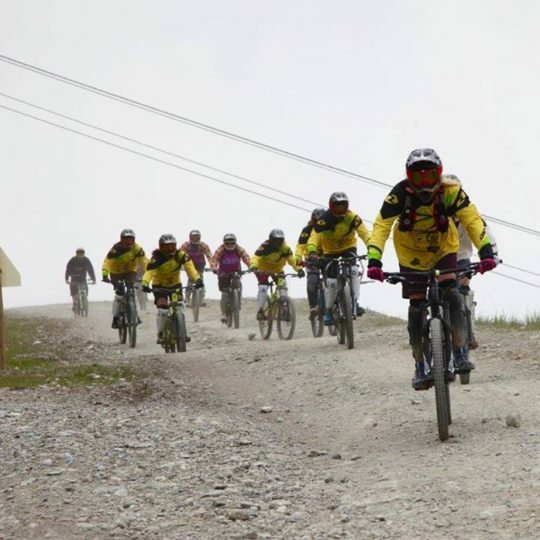 We work with the highest qualified mountain bike guides in the area to suit you needs, be it a beginers family lessons or backcountry singletrack guiding.